Turn to GeaSphere Advisors in Cranston and Warwick, Rhode Island, for a Registered Investment Advisor firm providing Elite Wealth Management services. Our mission provides you a clear mind over money philosophy for achieving desired investment results. With us, you really will GO FURTHER. We help people to better manage and grow their wealth through smarter technology and personal services. Tell us about yourself and we will begin working with you to customize an investment plan. 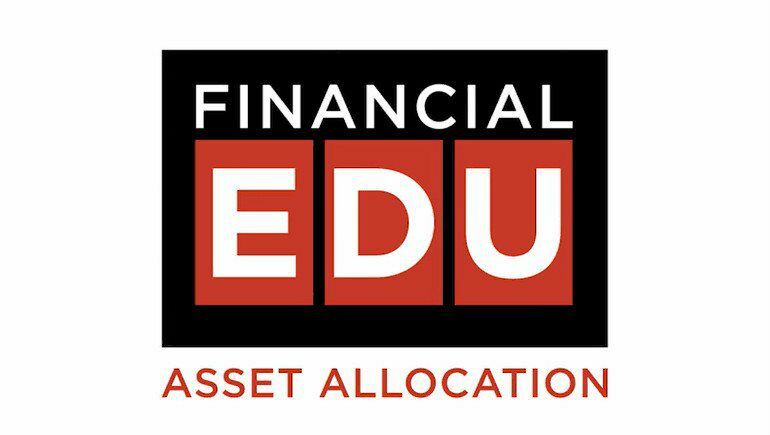 Fund your account, and we will invest your money in a globally diversified, low-cost portfolio of ETFs. Focus on the things that are important to you: family, friends, free time. We’ll take care of your portfolio. 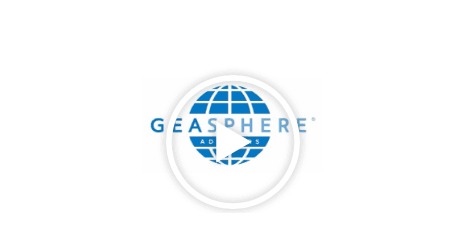 "GeaSphere Advisors builds investment portfolios using our proprietary research philosophy we call the "GeaSphere Analysis System". Our mission is to provide our clients with a clear philosophy for achieving desired investment results."